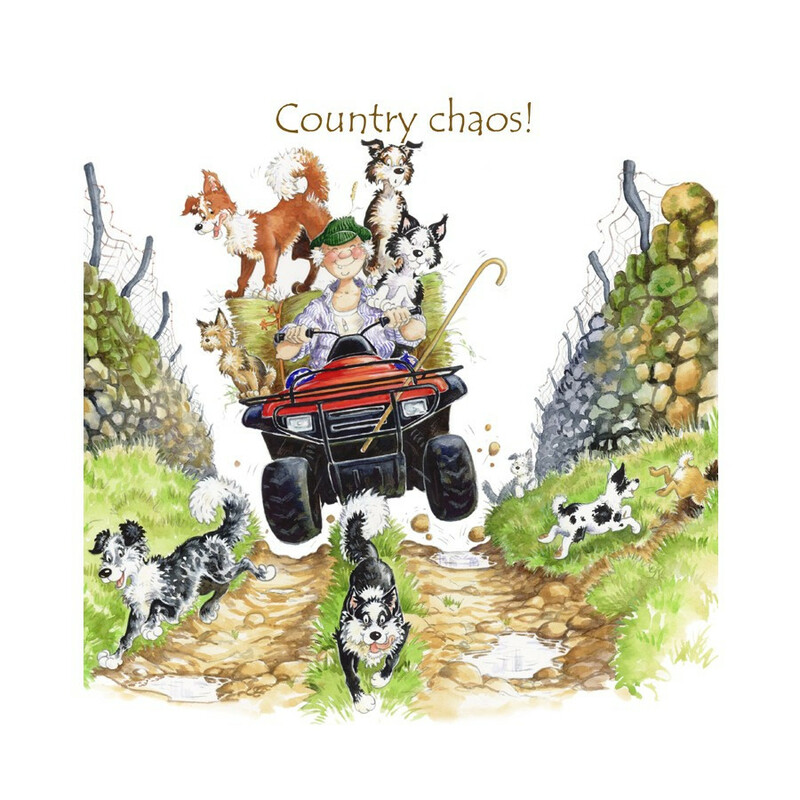 "Country chaos" coaster: this coaster features a tiny car on a country road, a Linda Birkinshaw design. 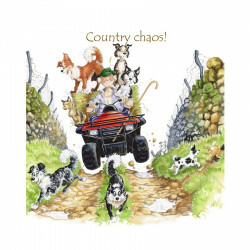 "Country chaos" coaster: this coaster features a tiny car on a country road, a Linda Birkinshaw design. This coaster will protect your table and add a lively and original note to your decoration. This 10cm square side coaster is heat-resistant up to 140°C.